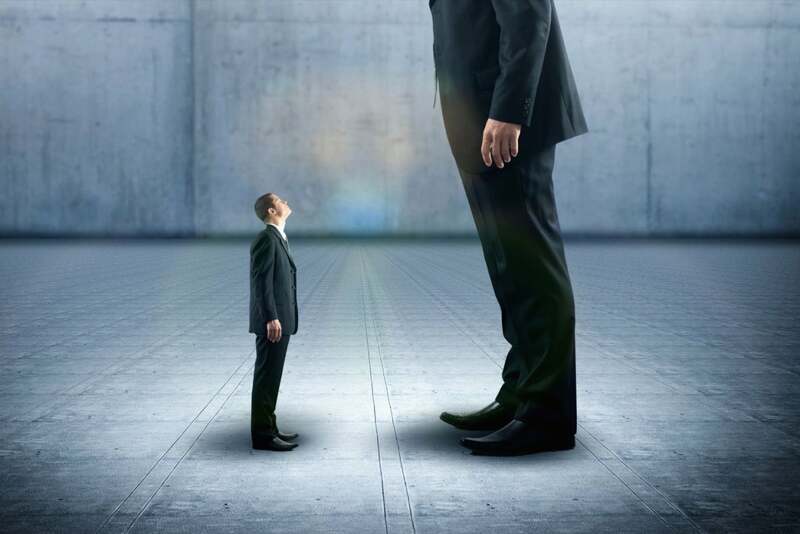 Smaller companies differentiate themselves from big ones through faster, more in-depth human communication. One company recently sent me a form email about buying a list from a database. I sent back my interest, but only received a second form email in response — one that didn’t even answer my questions. If a real person had emailed me back with answers to my specific questions, that company likely would have earned my business. If a consumer demonstrates interest in an automated channel — such as an email or ad — the worst way for a small company to respond is with an automated reaction. When we notice a prospect engages with one of our digital platforms, we have a person reach out to acknowledge the engagement and request a call. Big companies have big sales teams and lots of people who interact with clients. Small companies have only a few, but this can be a strength. McKinsey found that maximizing customer satisfaction through a consistent customer journey can potentially increase customer satisfaction by 20 percent and boost revenue by 15 percent. Keep the point of human contact as consistent as possible so prospects feel that they’re dealing with a person — not a brand. When I spoke to the owner of a boat company who was considering Salesforce, he asked why, instead, he should consider us — especially when the largest customer relationship management company in the world wanted his business. I asked him, “Is the person you talked to at Salesforce today going to be the same person who will work with you after the sale?” Those are the questions small companies must ask to compete with big businesses.